Protect Your Eyes—and Your Phone – As we use devices more, our exposure to high-energy visible blue light (HEV) increases. HEV blue light has been shown to contribute to digital eye strain which can cause dry and irritated eyes, sleep disruption and loss, blurred vision, and premature eye ageing, especially in children. InvisibleShield has developed a new screen protector with Eyesafe® technology that not only protects your phone from scratches and impacts, but also filters harmful blue light from your device screen. 1. 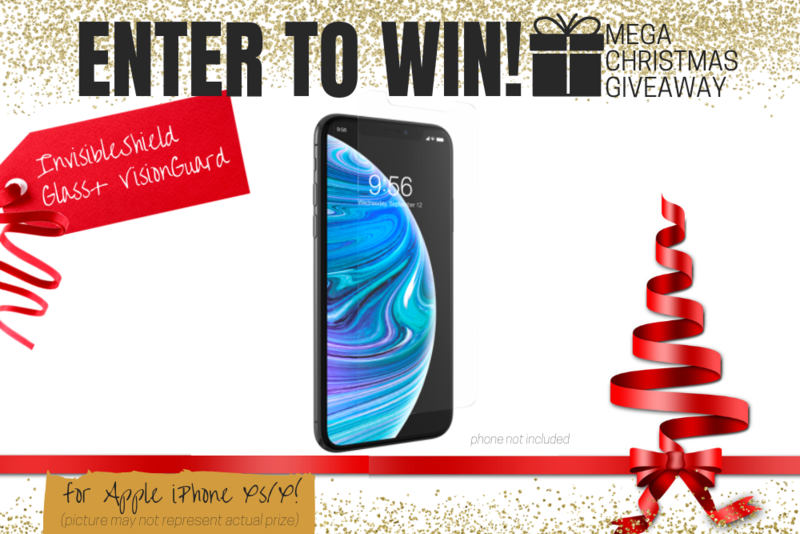 **InvisibleShield Glass+ VisionGuard for the Apple iPhone Xs/X. Total Prize Value $44.95** AUD (the "Prize"). 2. It is the responsibility of the winner to collect the Prize within 7 days of the end of the Competition Period from the Promoter’s Mornington office. 3. The Prize, or any part thereof, must be accepted as awarded and is non-negotiable, non-transferable to another person and non-convertible and is not transferable for cash. 4. The prize must be collected from the Promotors Mornington Office, unless otherwise advised.